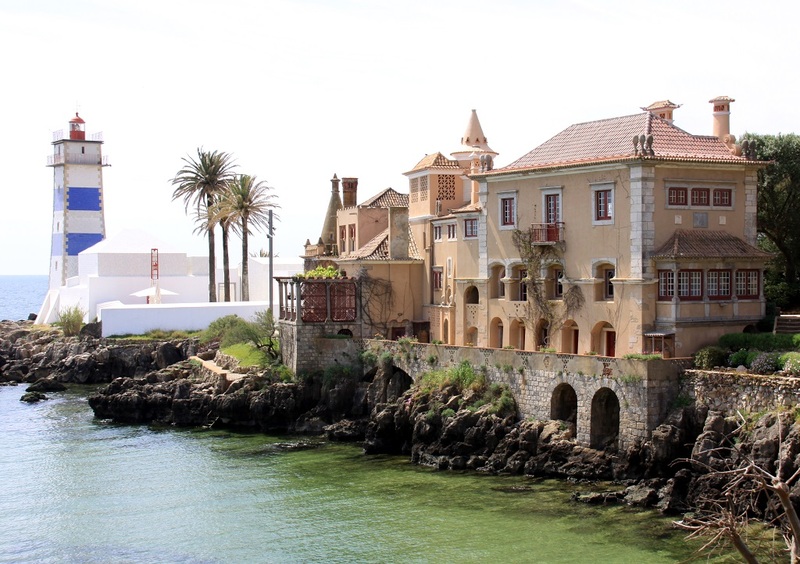 The 11th of June is Mission Day in Cascais (Mission Day RSVP). In order to be able to give all participants a nice souvenir of this day, we need your help! The swag package currently includes: a bag, city map, bio card and water. 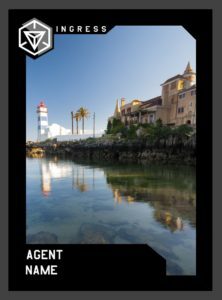 Agents donating €10 or more will be sent a free bio card!